Looking for work of any kind,any where in the world. I am hard working,a very good mechanic. and can drive just about any thing in any conditions. If you are looking for some good help,I am looking for a good job. THANK'S VERY MUCH FOR YOU REPLY, I AM STILL LOOKING AND WANTING FOR THE CHANCE TO MAKE A SHOWING, I'M HAULING FRAC SAND,AT THIS TIME, HOWEVER I WILL BE WILLING TO GO AT ANY TIME, WOULD VERY MUCH LIKE TO TRAVEL, AND I WOULD MAKE YOU A GREAT HAND. I'M IN GOOD PHYSICAL SHAPE, AND I'M A HARD WORKER, RELIABLE AND TRUSTWORTHY. hi my name is fernando rosalez jr and i have been trying to get in the rigs and i have 5 years expiriance in production which is gauging 3 years expiriance as a roustabout and also have expiriance as a water techichian please give me this oppurtunity to work for this company i would like to be a part of the fox oil drilling family thank you very much and god bless you. 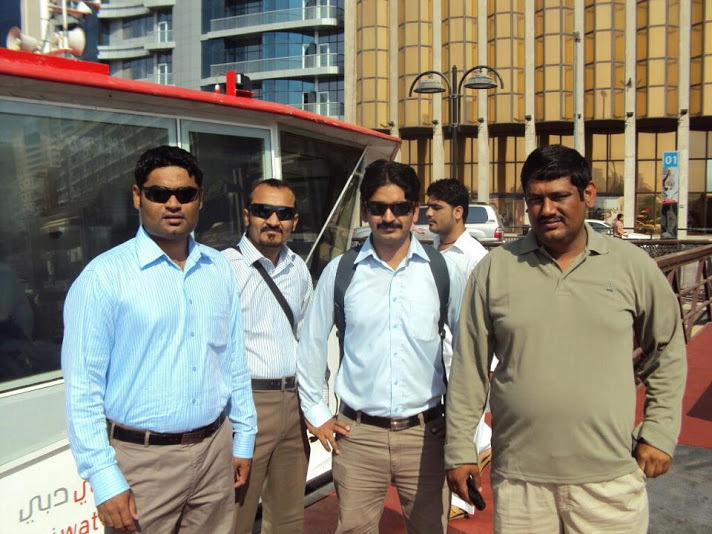 We are currently looking for a 2000hp desert land rig, and understand that you have one arriving any day now in Dubai. Question: has this rig been sold? If not, what is the asking price. PO BOX 17240, Dubai, UAE. Fox Oil Drilling is the one big company that is moving the fastest in the oil and gas industry! 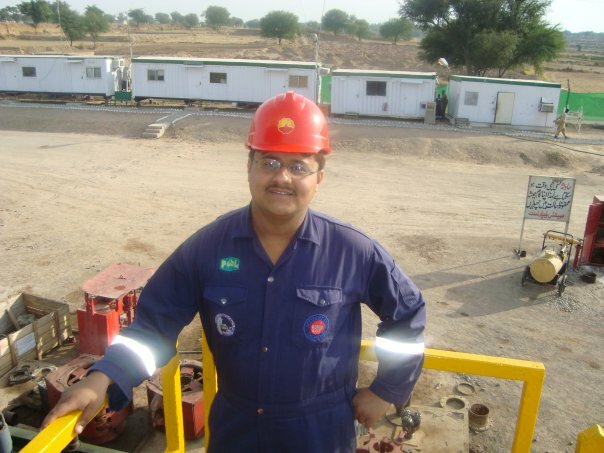 I am Muhammad Tauqeer Khan working as ASSISTANT RIG MECHANIC inROWAN DRILLING (Saudi Arabia) OFFSHORE.I come to know from sources that you have vacancies of ASSISTANT RIG MECHANIC.And 3000HP Rig DRAWWORKS Skytop Brewster NE-12 .And TDS Rigs. GE 752 traction motors (1000HP each)1 3/8” drill line, Dretech 8350 auxiliiary brake POWER Caterpillar 398 engines w/ 800 KW generators SCR SYSTEM NOV Ross Hill 1400 3 X 4 SCR house. (4) LeTourneau PCM-350 SS and (1) LeTourneau PCM-120. I attached my C.V .If you satisfied with my experience give me a chance to work in your company .Its really honour for me .I am wait for your reply. 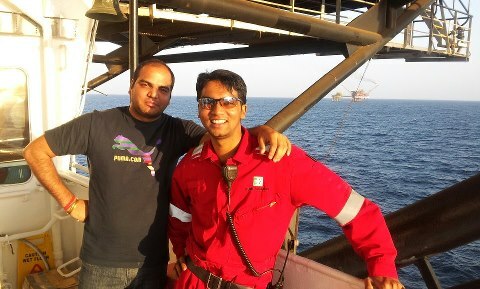 ROWAN DRILLING (Saudi Arabia) OFFSHORE. It's reported that Saudi Aramco will introduce 30+ land rigs in 2013.We understand that your group has drilling business in Saudi Arabia, we would like to offer your group our drilling rigs, please advise if your group is interested to buy any of our rigs. Its gud to hear from your side. 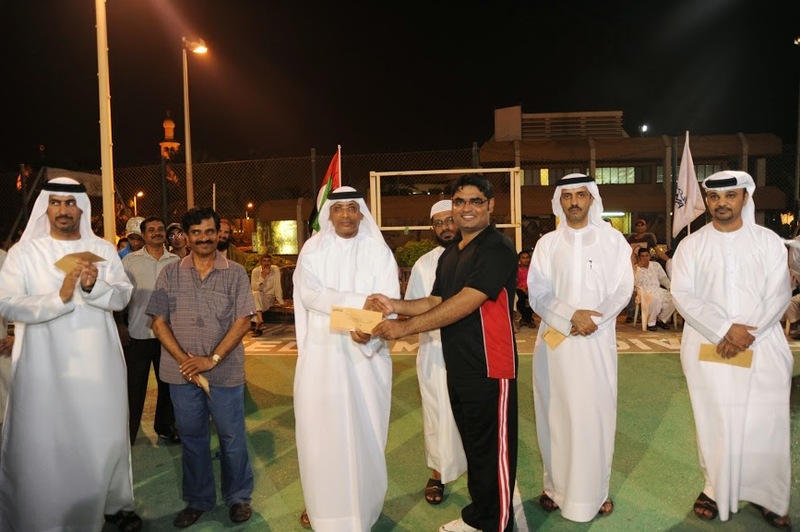 I wish to join your team as soon as possible. Hope to get any positive words from your side. Currently I am on site will be getting off after 20 feb2013 and I have to intimate my employer one month before I resign from the company I am working with. Salary is not a matter of my prime concern. 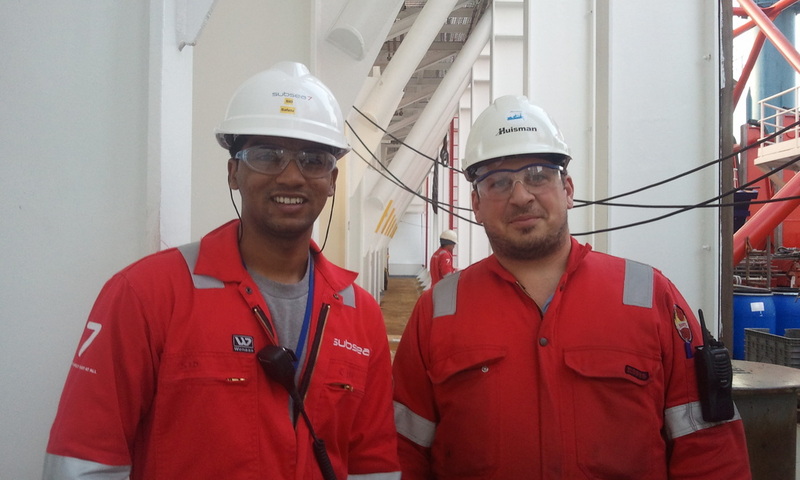 I want to enhance level of my experience by joining your globally renowned drilling crew.